HUGE thanks to everyone who participated. We hope to do more community events like these in the future! I will be contacting both players to confirm their acceptance and where to distribute the prizes. SUBMISSIONS NOW CLOSED! Winner Will Be Announced on Thursday, Feb. 21st, 2019! Your pet can be anything that is a creature in the game, the real world, or in a high fantasy setting. What special skill or bonus attributes will it include? You don't need to include every variant or tier, but just a general design spec of what pet you want most in the game! Including a drawing or sketch of your pet is highly encouraged but not required. 1 lucky winner will receive 50 Snowfall Mystery Chests! 1 runner-up will receive 25 Snowfall Mystery Chests! Can be any creature in the game, real world, or high fantasy setting. It must have a purpose, what special ability or skill bonuses does it have? Include a description of the pet (like you would see in the tool tip). Optional: Include a sketch or drawing of your pet. A howling burst of wind that knock the target off balance for 15 seconds, reducing movement and attack speed by 50%, 15s cooldown. Last edited by Mind on Thu Feb 14, 2019 5:53 pm, edited 4 times in total. My new pet would be different then everything created so far. I would choose a mini Gelebron, Something very short to run around behind me. When out he will follow happily but when being attacked he will come with a skill that deflects all incoming damage for a short time, regardless of skill or strength. Maybe 15 ticks. Since he is so powerful he will have to tire fast and have a longer recast time of 2 or 3 minutes. He will also provide 50% camouflage when not being attacked or 50% reduction of visibility of enemies. Coming soon to a plat store near you! ...im joking don’t lynch me. Wyrm pet (or mount, concept should work for either) designed based on the lizard-like wyrms that spawn near Mordris. Stats could include a mixture of everything, but way less than a dragon's total stats. So top tier - 45/45/45/45 strength, dexterity, focus, vitality (180 total, for consistency). Plus some attack/defense, and evasion. Could provide a self-buff skill which increases your base damage by x for x seconds. "This mighty Wyrm works hard to aid you, granting its bonuses and the skill x, adding an additional x damage to your attacks for x seconds - as long as it is fed." The amount of damage provided from the skill would scale with Wyrm taming ability. 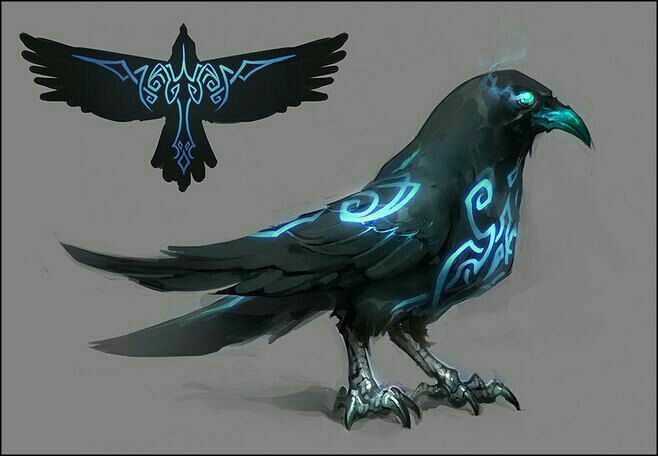 -This mythical crow came from far away lands looking for strong heroes who might one day defeat evil that befallen her home and her masters. In the land of the Celts the bat has long been associated with witches, ghosts, and other tragic beings of the night. In the 1949 Encyclopedia of Superstitions we find one such example: In Scotland, it was said that when a bat rose quickly from the ground and then descended again, that the "witches hour had come". The bat in Celtic folklore wasn't always bad, though. In the book Folk-lore of the Isle of Man we're told, "fine weather is certain when bats fly about at sunset". 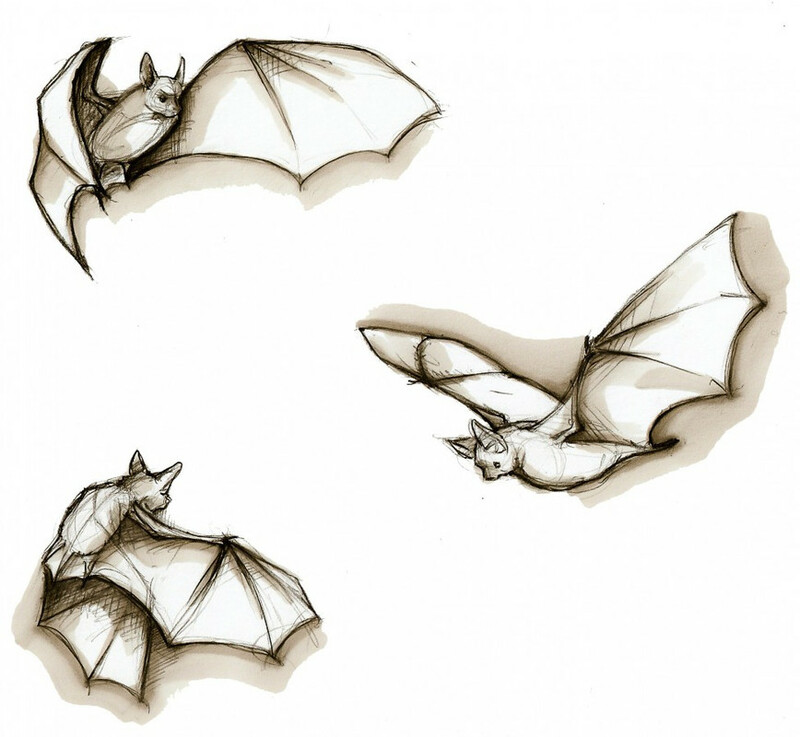 In modern times, the bat has become emblematic of Halloween. Halloween, as we know, is descendent of the Celtic holiday Samhain. In this way, the bat has now become an object of festive tradition instead of a creature loathed or feared. Bats are typically brown or black in color but may have grey, red, white or orange fur. Select species have striped faces or backs or possess patches of white over their shoulder area. 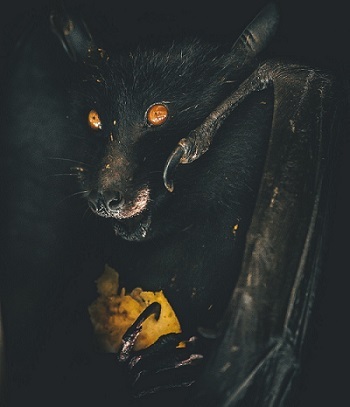 Large bats eat fruit, nectar, or pollen, while most small bats eat insects; others feed on fruit, nectar, pollen, fish, frogs, small mammals, or blood. Your Bat violently shrieks, deafening and stunning your target for a short time and reducing their evasions. By using the ability on a target of any level and star count you stun it for 1 (PvP*) or 2 (PvE) seconds, preventing it from moving, attacking and using any skills (already applied DoTs on you still remain in full effect). The appliance of the stun effect changes when using the skill on a Raid Boss: instead of stunning the boss completely for the listed amount of time, Sonic Overload simply interrupts the casting of a skill by a boss, similar to what Shield Bash does. The cooldown of Sonic Overload must be longer in order to balance its usage and prevent players from abusing its effects. *Whether to apply the Sonic Overload's full stun or downgrade it to a simple interrupt in PvP environment is up for debate. This Tiny Black Bat is the rarest Bat and loves spending time with its owner, granting its bonuses and the skill 'Sonic Overload' which stuns an enemy and reduces their evasions - as long as it is fed. So you want to upgrade your Black Bat today, *player name*! Anything to keep your Bat's wings strong and resilient. So you seek to tame the child of Nocturne, the creature of the night? Be warned, Hero, the Bats are not easily tamed and one must be ready to observe and learn their habits in order to have a chance to win their allegiance. You must use your Natural Divination skill on one of the Bats in the *spawn area title* and return to me so I can teach you how to tame a Bat. The Bat pet is designed primarily for Rogues to help them sustain themselves in a fight or give them an opportunity to deal damage consistently. The Bat will be universally useful to all classes, however, since the short stun is beneficial to everyone and practically in every circumstance. The Rogues especially will benefit, since Sonic Overload will give them CC they're lacking currently since Warriors have Shield Bash, Rangers have Bolas, Mages have Freeze and Druids have Roots, but even they will benefit from the skill since it allows them to save precious skill points. If the skill seems too OP (and it's not, in my humble opinion) one can replace the stun effect with either slow (Bolas-like) or immobilize (Roots-like), but that goes against the design I drafted out and makes the skill less universal and relevant to other classes other than Rangers and maybe Mages/Druids. Another argument to be made towards the Bat is that apart from Eagle players don't have easily attainable flying pets with Dragons and Phoenixes are being too heavily dependent on RNG and are extremely expensive. To sum up, the game lacks a pet which affects movement in any way and since we have this debuff option to pick when choosing Mounts (the Elk), I feel the Bat will offer the same flexibility in the Pet department. 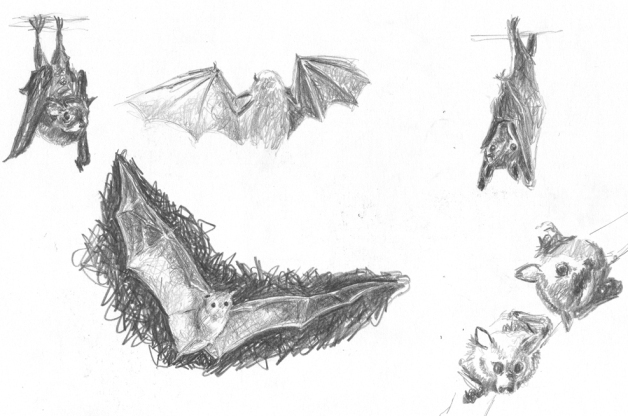 As a bonus for VR: you guys can just use the same assets for Bats from Fingal's Cave if your art-team feels particularly lazy or someone has a paralyzing phobia of the cute critters. Last edited by Paccontiyaka on Tue Feb 12, 2019 3:01 pm, edited 1 time in total. Also, question. Am I allowed to post a concept for 2 pets? ?